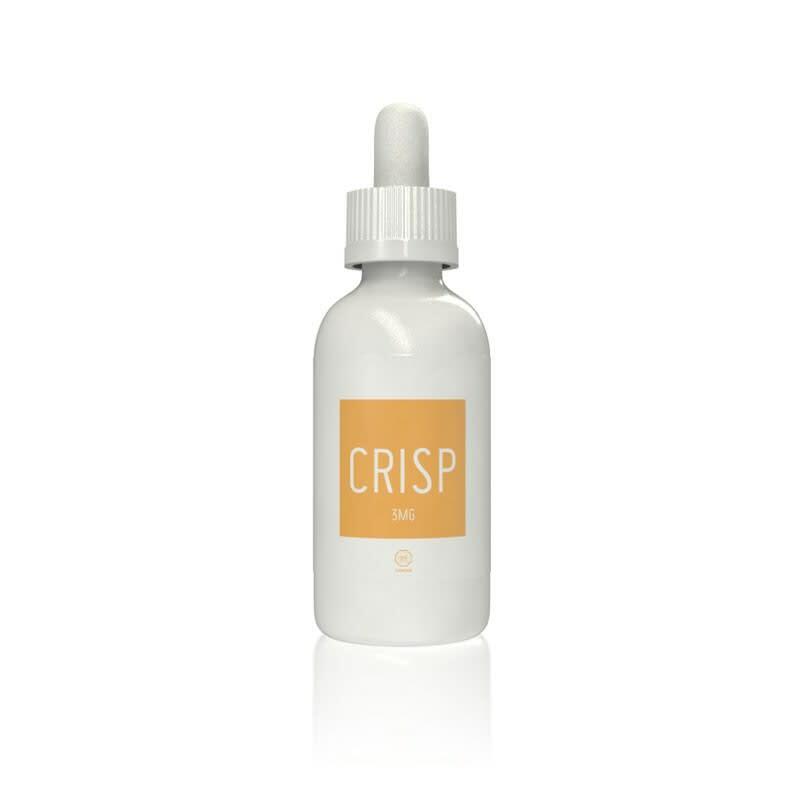 Sorry, Peach, Melon & Water E-Liquid By Crisp - 60ml has been discontinued. A peach and melon mixture that's gushing with flavor! 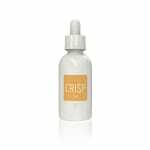 Crisp brings us a mouth watering peach and melon combination, perfect for fruit lovers! Don't judge it based on the name. This juice is very tasty. Strong peach and melon taste very smooth. I love it! Tried this juice when it first came into shops. I find it really peachy with vary small tons of melons. Probably one of the best peach juices I’ve had. 3 thumbs up! not as good as naked all melon, because im kindve a shill for naked, but damn close.